One of the extras we have in our Replacement Parts section are spring pads. So, what are spring pads and why should you use them? 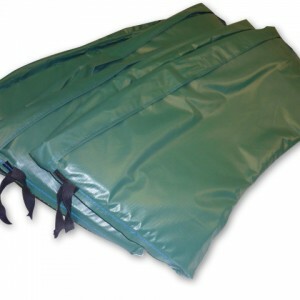 Spring pads are, quite literally, pads that cover the springs of a trampoline! 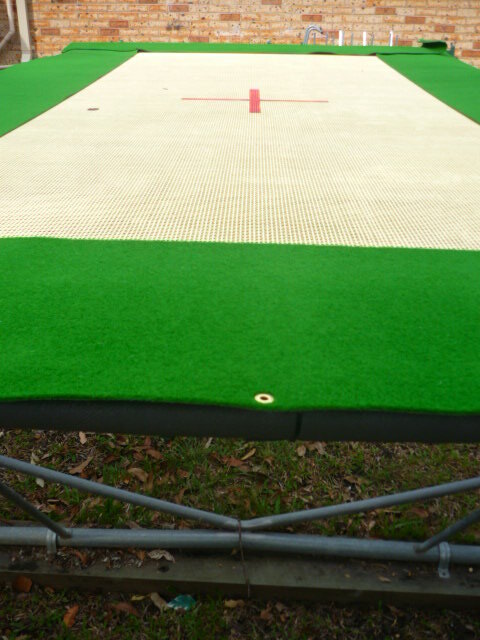 They’re a safety feature – there are lots of little gaps between the springs all the way around the trampoline mat and if your leg slips down one of these holes, there is the potential to do some damage. But it course, it depends on how good you are on a trampoline! We definitely recommend spring pads if your trampoline will be used by little kids, as they’re more likely to misjudge their bounce and hit the springs.